Whether you choose to change your oil and filter at 25 or 50 hour intervals, this inspection is far more than the oil change you get on your car! 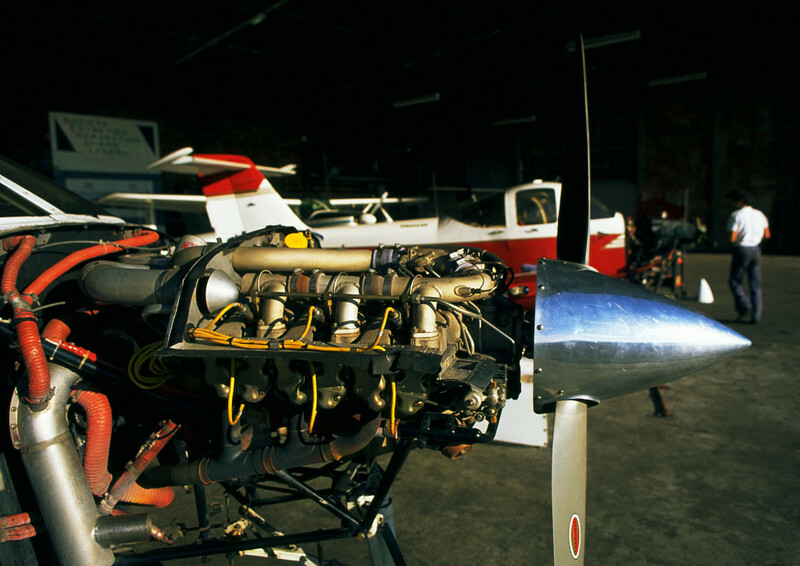 At Legacy Air, this work will be accomplished by a power plant certified technician who knows your aircraft engine like nobody else. Your oil filter will be cut open and the filtering element will be removed and closely examined for foreign matter and signs of metal particles. At your request, we will also send a sample of your oil to our lab for analysis. This allows us to monitor your oil and internal engine health, detecting early signs of wear or problems. This is an essential step for early identification of engine problems and it does not matter if your engine is brand new or has over 2000 hours on it! While your oil is draining we will closely examine your engine for any signs of abnormal wear or indications of trouble. You might be surprised what we are able to find and prevent from ever becoming an airworthy issue! We will also air up your tires, service your battery, and make necessary log book entries. Let us know if you have any other concerns and we will do whatever it takes to remedy them. Your aircraft and your safety are our primary concerns! All Annual/100 hour inspections are not created equal! This is the most crucial inspection your aircraft gets and it is essential that it is performed thoroughly and meticulously. At Legacy Air, we will never short cut an annual inspection. We use detailed check lists and tried and proven methods of inspecting every area of your aircraft. We welcome aircraft owners to come by and see their plane while we have it “opened up” for this inspection. 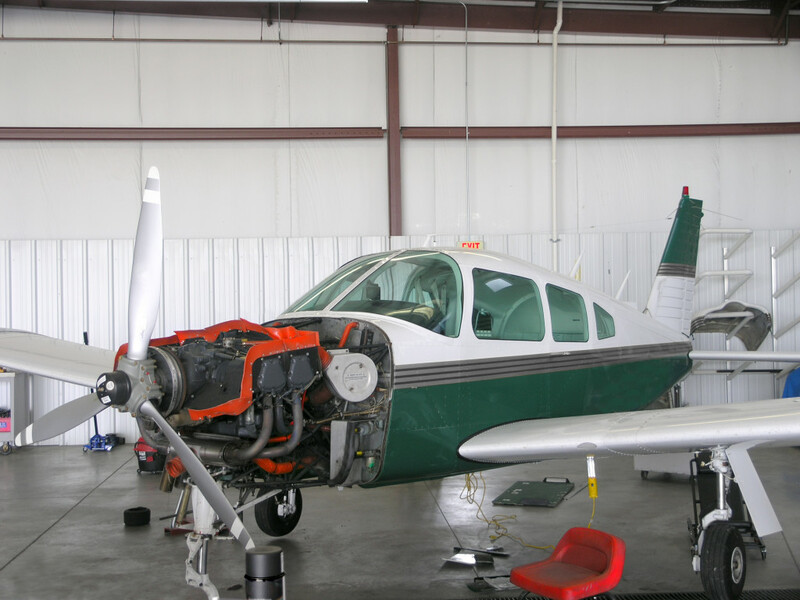 If we find airworthy issues, we strongly encourage the owner to come in so we can show them what we have found and explain all the details. We believe good communication is critical to building trust between ourselves and our customers. When we are finished with your annual inspection, you can rest assured that your aircraft is as safe and airworthy as we can make it. Enjoy another year of safe flight! 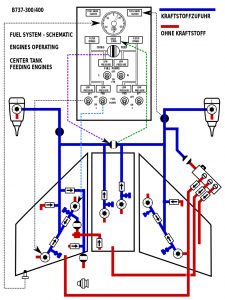 Your aircraft’s fuel system is designed to be reliable…but it may not be doing everything for your engine that it can! Legacy Air is one of only a few maintenance facilities across the country that have invested in the the equipment to set up all of your fuel mixtures, upper and lower deck pressures, metered and un-metered fuel pressures, and manifold pressure precisely where it is supposed to be. At the same time, we check your aircraft’s instruments for accuracy. It is impossible to run your engine precisely if you don’t have the right readings on your instruments! There is a real peace of mind in knowing that your engine is set up to get the right amount of fuel and air at all power settings while saving you fuel and prolonging engine life! Give us a call for more information and to set up an appointment for the life of your engine. 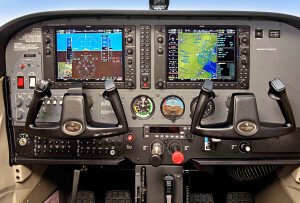 Legacy Air has been factory trained at Garmin’s facility in Olathe, Kansas to know your G1000 panel inside and out. We have substantial flight time with this system as well as experience troubleshooting and repairing any glitches you might be experiencing. Let us take care of your Technically Advanced Aircraft (TAA)! We hope your airplane never needs a major airframe repair. But the odds are that hangar rash, corrosion, wind damage, or some other incident will eventually get to your plane. 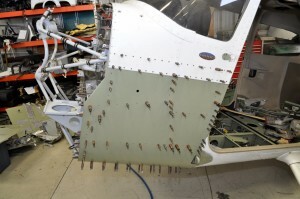 If it does, you can rest assured that Legacy Air will repair your aircraft so that it is as good or better than new. We have the equipment, experience and know how to make your repairs accurately and efficiently. This means it will be done right and as quickly as possible. You wouldn’t think of buying a new set of eight-hundred-dollar tires for your car and then pull out of the garage without having them professionally balanced first, would you? All components of an engine assembly, from the crank all the way out to the spinner, are manufactured to strict tolerances, but until the power train and rotating components are balanced dynamically, as an assembly, the job is only half done. 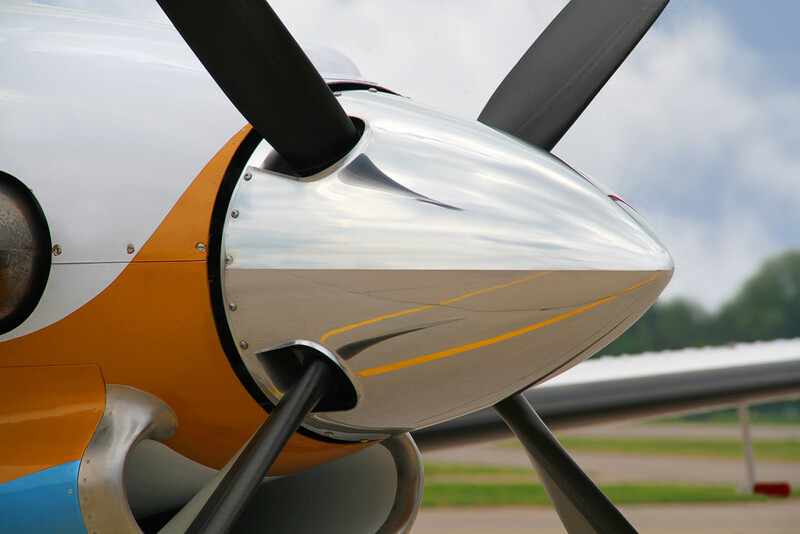 The purpose of dynamic balancing is to minimize vibration levels in the rotating components to a level that will ensure the longevity of the components and a longer service life of the propeller. Increased component life is not limited to just the rotating components. Firewalls, instrumentation, and even aircraft structural members reap the benefits of low vibration levels. At the RPM range that most general aviation aircraft operate within, the human body does not necessarily feel the imbalance. By the time the body can start to feel the effects of a vibration, the damage has long since started to take its toll on the engine and airframe. The side effects of a high frequency vibration are normally a “buzz” in the pedals or yoke and at times may cause the pilot’s feet to fall asleep. In conclusion, a properly balanced propeller reduces the overall fatigue in the airframe and components. The cost and labor involved to reduce these vibrations is minimal and the end result is a healthier aircraft. Give us a call and find out how SMOOTH your aircraft can run! © 2015 Legacy Air. All Rights Reserved. Wrestled into submission by Wise Guys Marketing.